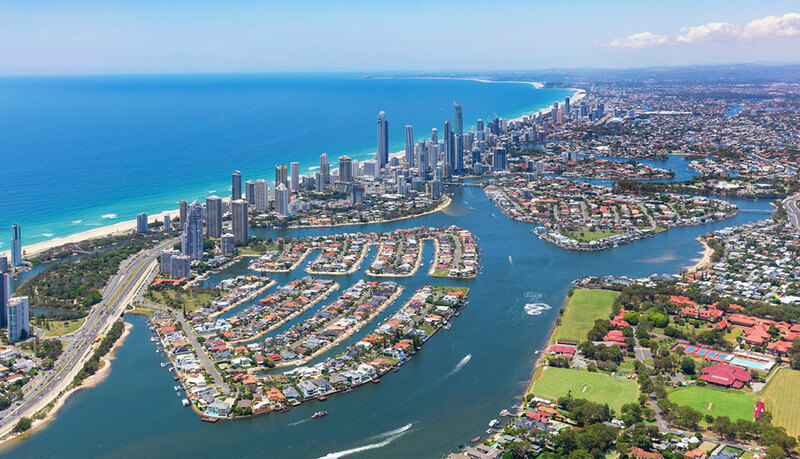 The apartment market on the Gold Coast, long known for its ‘boom and bust’ reputation, has reached a healthy balance according to property experts. Real estate firm Knight Frank have underlined a market in transition, becoming more solid and reliable due to continued population growth and changes in market focus in recent years. The latest Knight Frank Australian Residential Development Review 2018 found apartment stock on the Gold Coast is being built to cater more for owner-occupiers, with a move towards larger apartments with more bedrooms. It found two-bedroom apartments have been favoured in developments built between 2014 and 2017, making up 43 per cent of total stock. Banks and the developers they lend to have also been careful not to oversupply the market with product as has been the case in previous cycles. A shift towards smaller developments has also created less supply enabling buyers more time to make decisions, and this, along with growing long-term demand, has led to more stability. “While there will always be a market for the larger developments because of the amenity they provide, the emerging trend for smaller developments has resulted in a more balanced market and given the buying public a real choice,” Knight Frank director and head of project marketing in Queensland Chris Litfin said. An array of smaller projects have successfully navigated the changing market to provide high-quality boutique developments. Recently, Brisbane-based developer Synergy Property Partners completed NORTH Residences in Burleigh, a nine-storey apartment building comprising large whole-floor living. 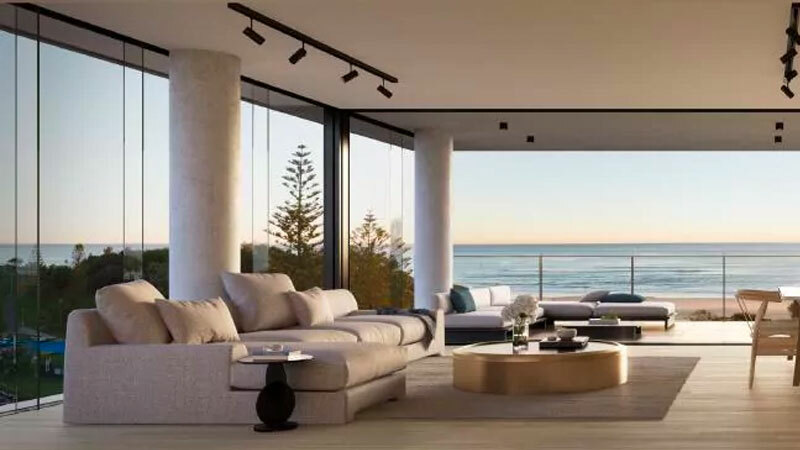 “It ticks all the boxes for affluent buyers looking for quality, new beachfront product on the southern Gold Coast,” Selling agent Jamie-Lee Edwards of Kollosche Prestige Agents said. The market will also benefit from the proposed $30 billion development pipeline in the wake of the Commonwealth Games. More than 250 projects are rolling out over multiple sectors including residential, transportation, tourism, retail, health and services. They include the $615 million third stage of the Gold Coast Light Rail, $500 million Westfield Coomera Town Centre, the $385 million Gold Coast Cultural Precinct, and the second stage of the Gold Coast Airport’s $300 million masterplan.